Indian skin tone is very gorgeous as most of the colors goes well with it however when it comes to blushes, it is a different case. There are some colors that may not go too well with Indian skin so a little bit information on the same would help us in choosing the right tone for our skin. A pink blush is considered very well but it need not suit all Indian skin tones, so today we will get into the details of the blushes that you must have in your kitty. has a very good staying power, up to 10 hours too. This one is definitely a very good pick for Indian skin tone. 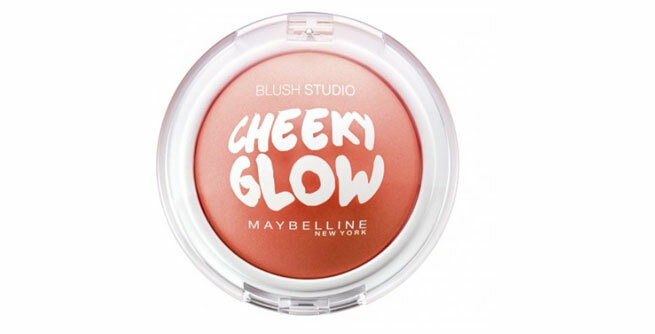 Description: The Maybelline Cheeky Glow blushes have a very cute packaging and it is compact. The texture is very silky smooth. 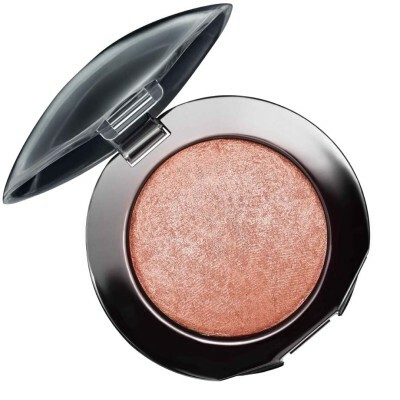 It has quite good pigmentation and instantly gives a nice flush of color to the cheeks. Staying power is up to 5 hours. The finish is matte. 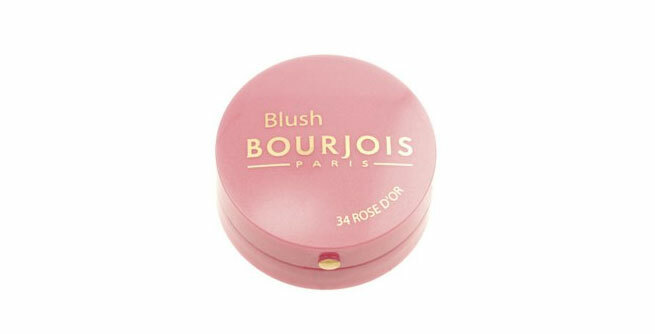 Description: Bourjois Round pot blush in the shade rose amber is a lovely burnt pink shade on the cheeks and works very well on all kind of Indian skin tones. 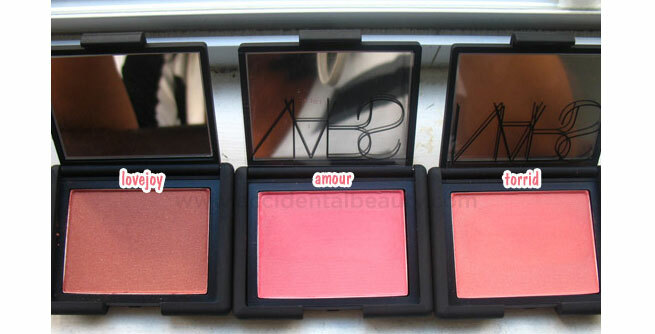 Description: NARS Amour is a perfect shade for Indian skin. This gives a very natural peachy pink color to the cheeks. It has a silky texture and gives a matte finish. It is soft and very bendable. The shade has red undertones. 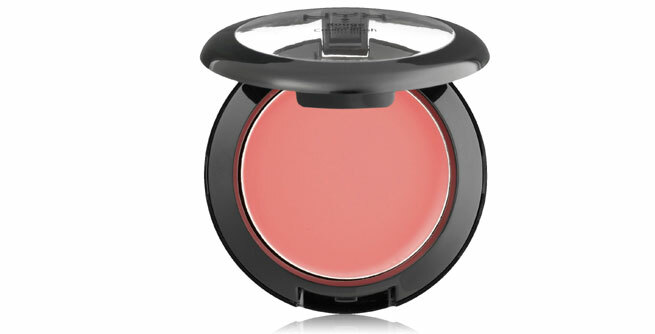 This blush is really flattering on most of the Indian skin tones. Description: NYX Cream Blush the shade glow is a very good pick for Indian skin tone. It can be either applied by fingers or brush. Staying power of this blush is decent enough to last 4-5 hours. 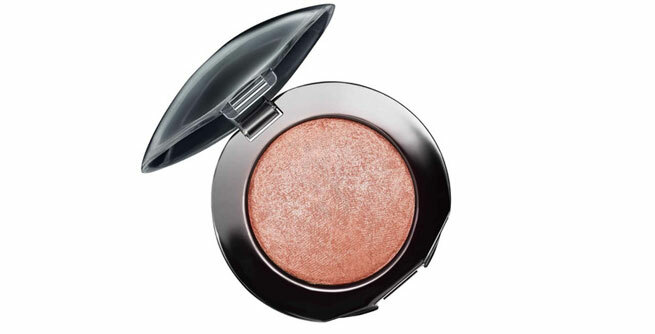 True to its shade name, even if the color fades, the glow is still on the cheeks. So it is a good pick for Indian Skin. 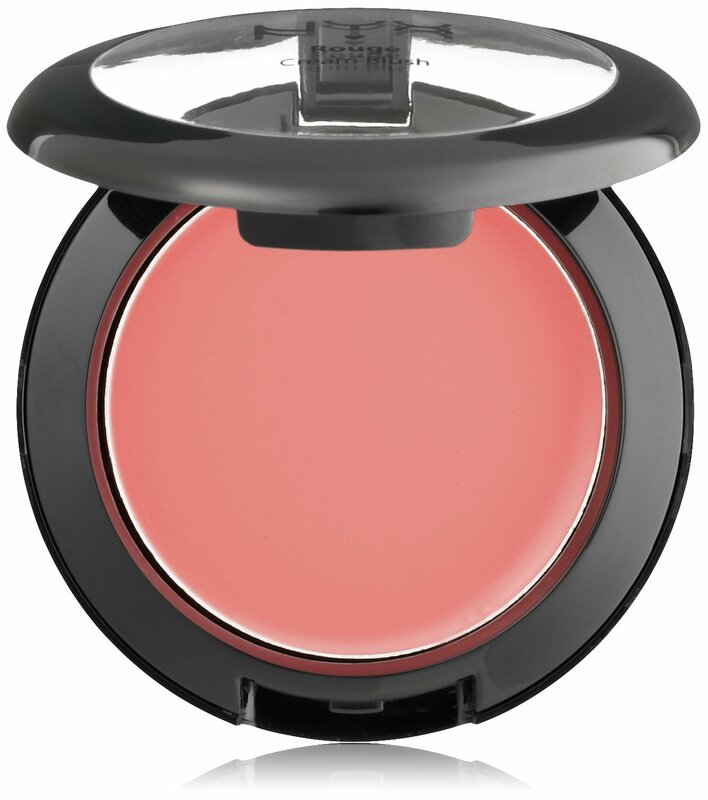 Illamasqua blush in the shade Hussy is a bright candy pink shade which is has warm undertones and that makes it an apt choice for Indian skin tones. 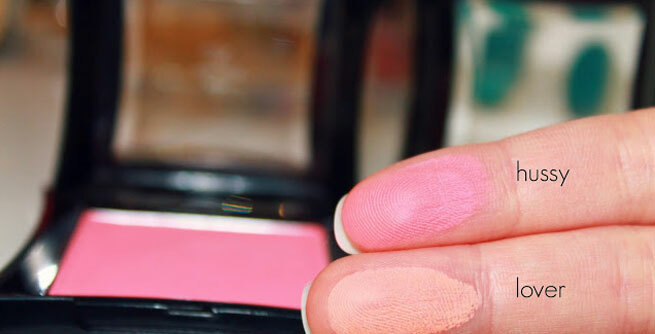 If you happen to be on the duskier skin tone then do not go for bright pink blushes. Instead choose deeper tones. Once you apply the blush it must be blended well to get a perfect finish. 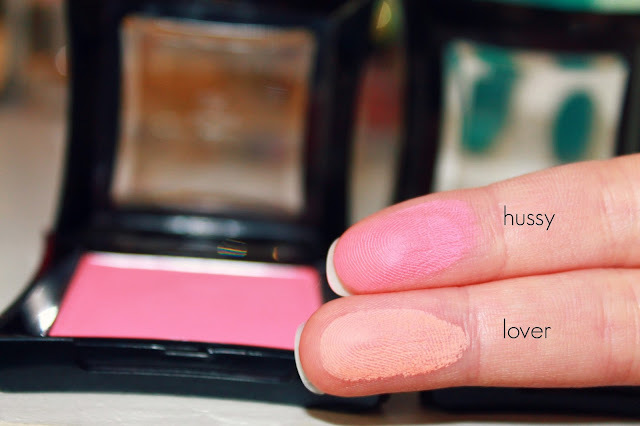 Therefore invest in a good blush brush to achieve a perfect blush. How can we forget Mac, right? 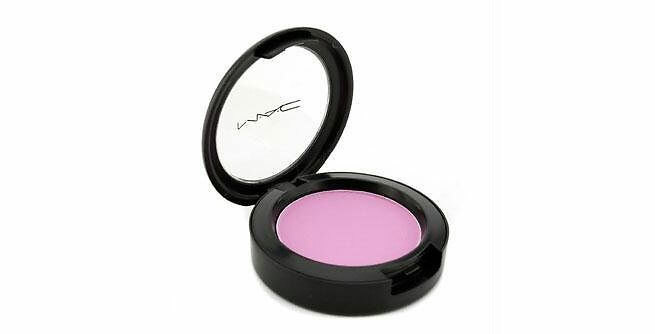 Mac has awesome shades in blushes however the best for Indian skin would have to be in the shade Fleur Power. It gives a very smooth finish and once applied brightens the face instantly. It compliments all Indian skin tones.